Brian Marz's Fly Fishing Oregon Blog: Winter Trout Class Date Changed - February 5th - 2 Spots Open! Winter Trout Class Date Changed - February 5th - 2 Spots Open! Now that the original scheduled date has changed - two spots have become open for the Winter Trout School. Sign up if you want to learn how to effectively catch trout in the wintertime. 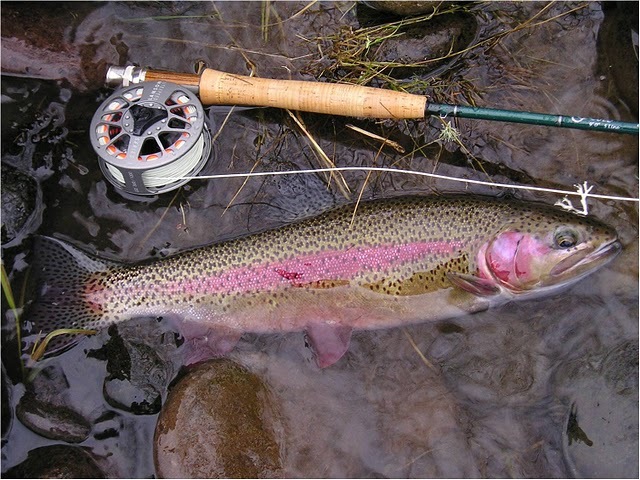 Brian Marz Guided Fly Fishing will be offering a winter trout fly fishing class on February 5th. Come and join the opportunity to get off the couch and learn how to catch trout in the winter months. The class will be held on February 5th, 2012, and it will be on the McKenzie or Willamette River (whichever has better water conditions at that time) close to Eugene/Springfield. Both rivers are a short drive from the Portland Metro area (1 1/2 - 2 hours), and there are no mountain passes involved; just the I-5 corridor, and we'll have the class about 15 minutes from highway I-5.